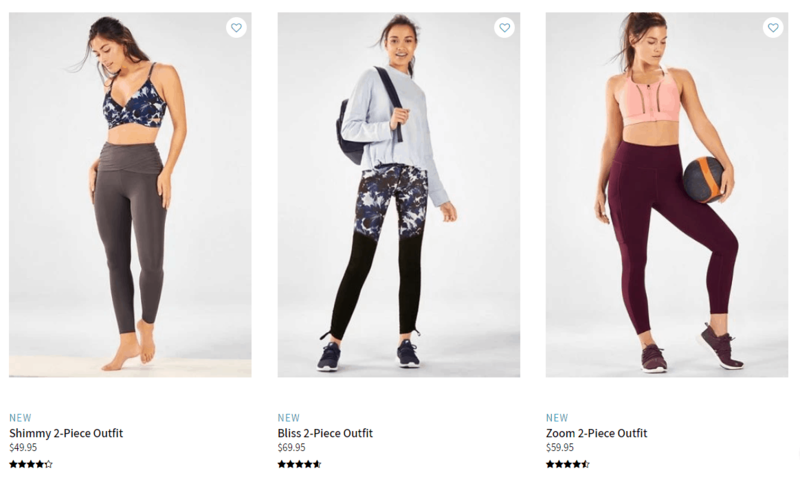 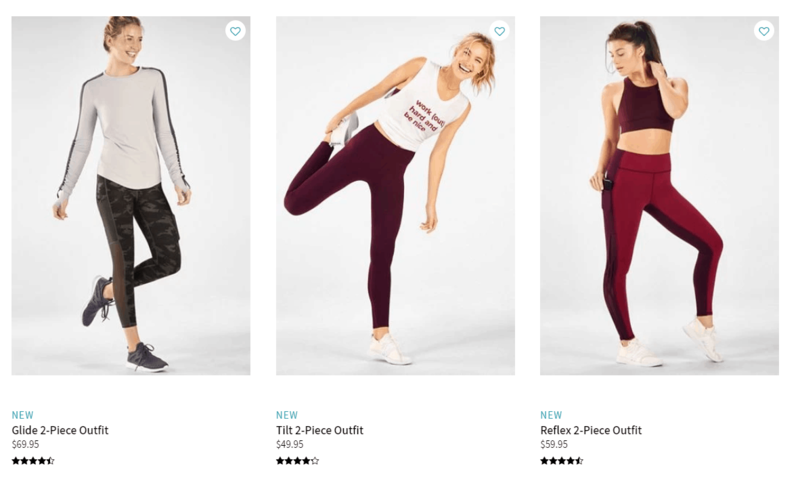 The February 2019 Fabletics collection is here – all-new styles have arrived! 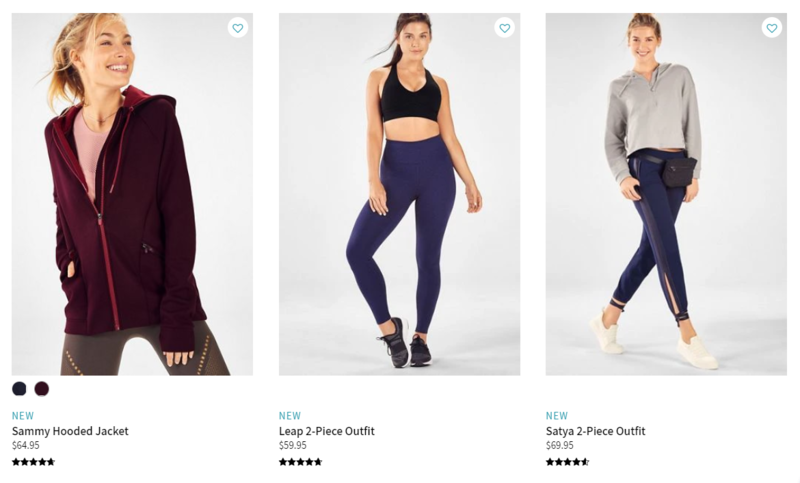 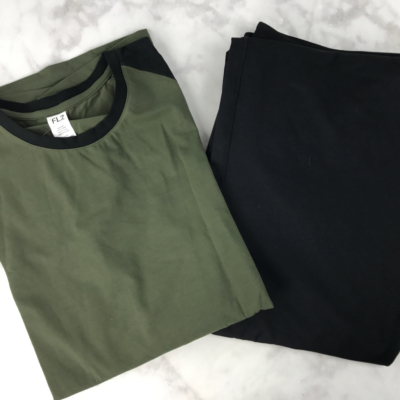 DEAL: For a limited time new members get 2 pairs of leggings for $24 –no code necessary, just use this link! 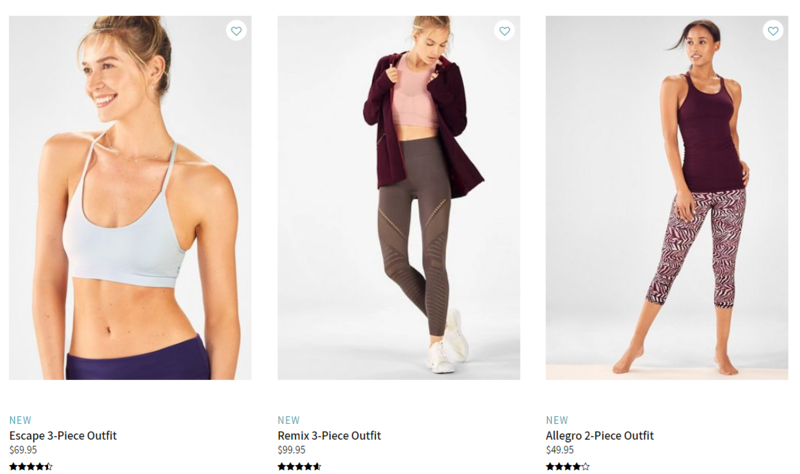 OR For a limited time get your first Fabletics outfit for $24 –no code necessary, just use this link! 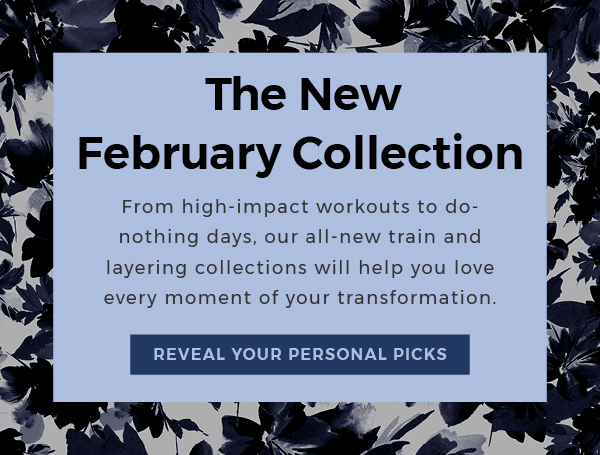 Are you picking up a Fabletics outfit this month?